Happy Tuesday Everyone! I wish I had a fun life lately post for you all but we've been stuck inside since last Wednesday battling some sort of virus turned nasty cold at our house. So naturally while the boys recover I online shop :) Since this is Black Friday week (remember when it was just a day?!) the sales do not disappoint and do I have some good ones for you today! 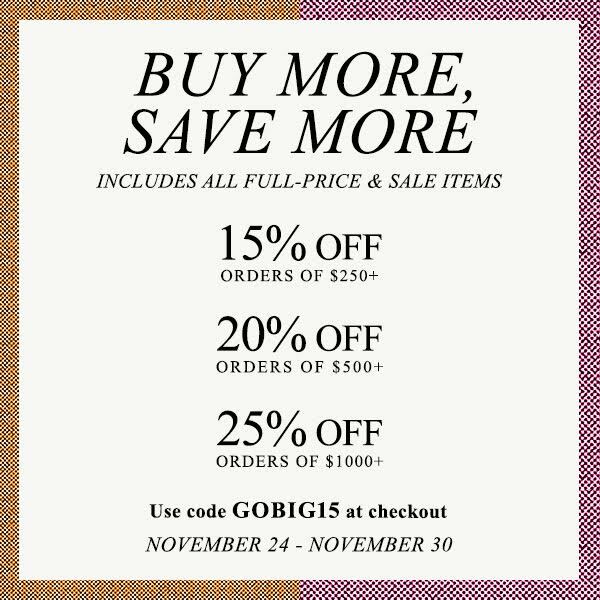 First off it's the Shopbop Buy more, save more sale! The more you spend the bigger discount you get. This is the perfect time to buy all those things you've been lusting over but haven't bought yet! It's going to take all my self control not to buy all of it! Have you had your eye on anything at Shopbop lately? I think the Spendid off the shoulder top, Sam Edelman Dea pumps, and the Mother skinny flare jeans are on my must buy list. I also love that Nixon watch and could really use a new one. You can never go wrong with the Clare V leopard clutch. The deal ends today so make sure to take advantage of it. 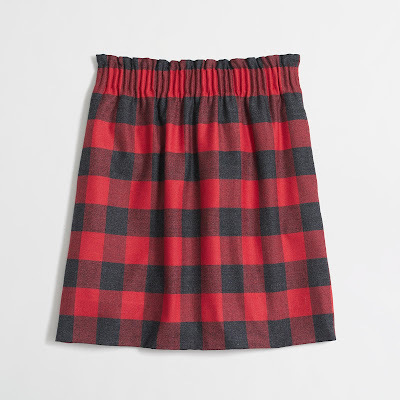 You know I've raved about this skirt for years and since I already bought it in the poppy grove I couldn't resist the barn red plaid! 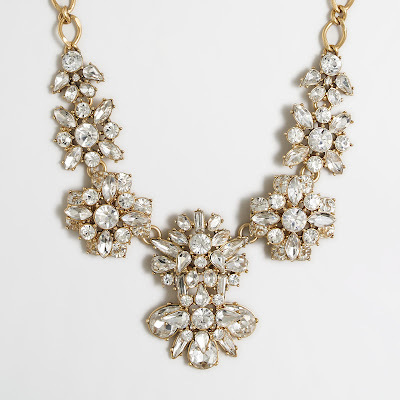 Paired with a black sweater or button down-perfect for the holidays. 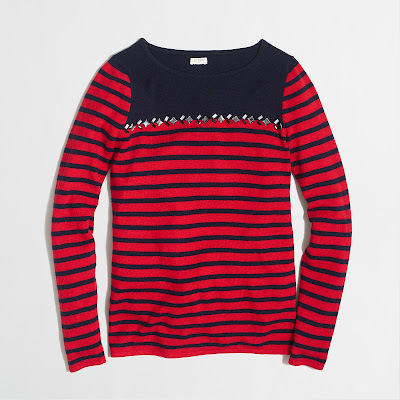 I've been having a red moment lately and I can't get this sweater off my mind. 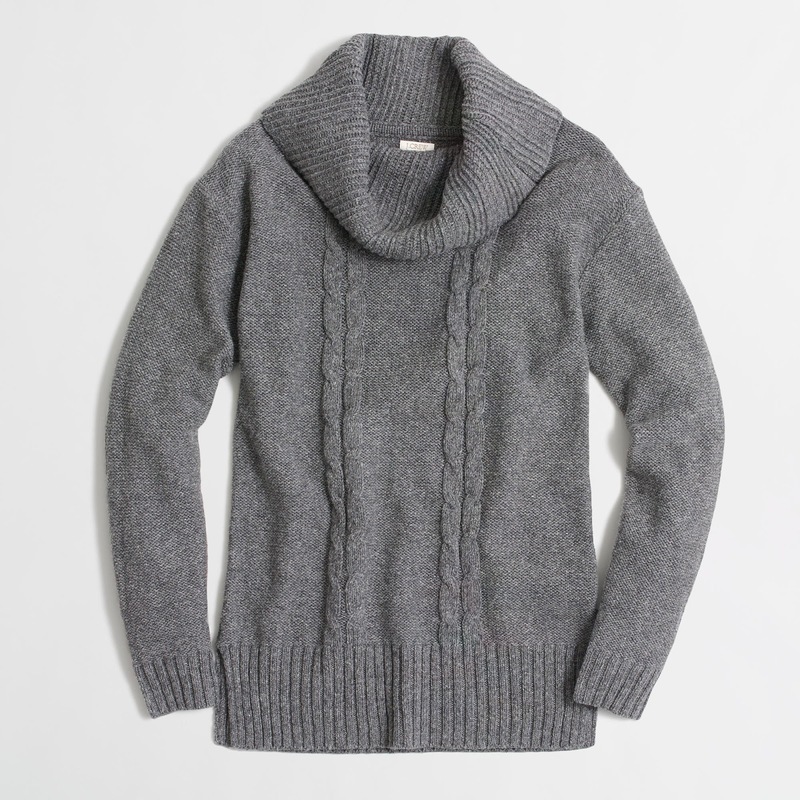 How comfy does this sweater look?! It just feels so cozy for the winter. It's apparently a tunic so fingers crossed it's long enough to wear with leggings. 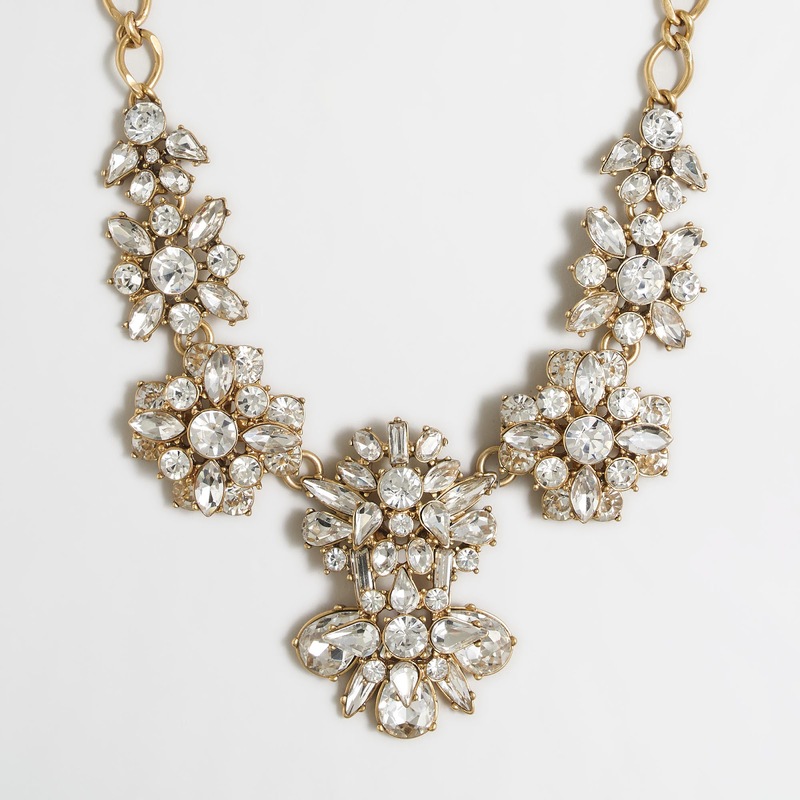 This necklace. Heart eyes emoji. My mom had the retail version of this last year put paid well over $100 for it and this one is only $34.50 right now! 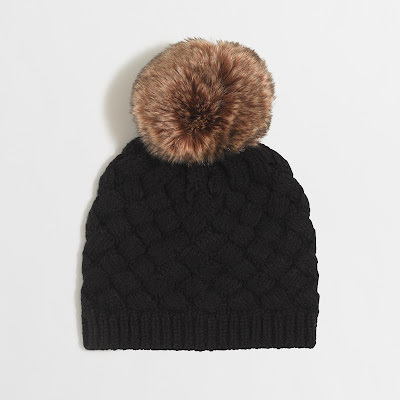 Could this winter hat be any cuter? How could I pass up the faux fur pom-pom? 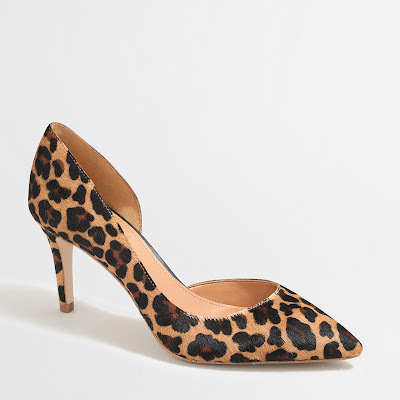 I didn't buy these because I still love my leopard pumps I've owned for years but if anyone is in the market for some these would be perfect!! I think leopard pumps are classic. Have you all seen the Sugar Paper for Target Holiday gift wrap selection?!?! It's taken all my self control not to buy every.single.thing from there. It's what wrapping dreams are made of. I was so scared of it all selling out when it appeared in my Target a few weeks ago I grabbed a bunch of wrapping paper and tags! The hats and gloves are just so cute. I might get a little bit more today before it's all gone this weekend after shopping craziness. Are you shopping any Black Friday sales this year? Have your eye on anything in particular? My husband said to me yesterday "do you know why you don't know what you want for Christmas? Because you buy things for yourself all the time!" I'm trying to resist these sales but really just want to buy a bunch of things and wrap them up for myself for Christmas from him! Hehe. I really love those Mother jeans but the last time I tried on a pair they looked like "mom jeans" on me. Have you tried them yet? And I've had my eye on a TB purse that might just have to be mine now that it's 30% off! I WANT IT ALL! No, really I do. The Shopbop sale is really killing me because I want to buy everything! Hope the boys are starting to feel better!! I got that same sweater from JCF, but in cream. I need that hat. The sales this week are out of control! I just bought a pair of leopard flats and have been wearing them on total repeat!